Replace your plastic bottle of shampoo with this incredibly eco-friendly shampoo bar! 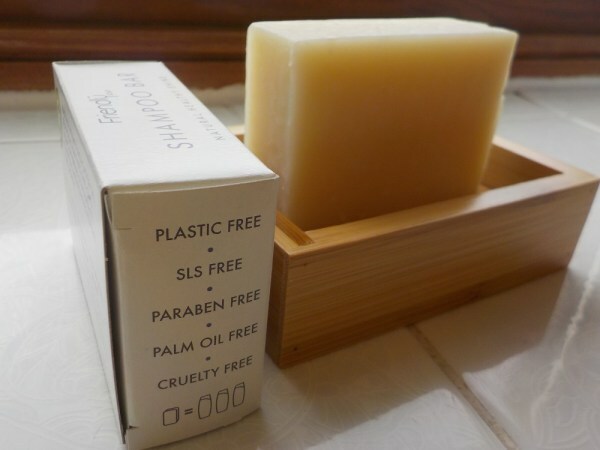 It is cruelty-free, plastic free, SLS free, palm oil free, vegan, and parabens free. Castor oil makes a rich and creamy lather to care for your hair. Why is this fantastic for your hair? Please note, as this soap is handmade, colour, shape, size and scent can vary slightly Keep soap dry when not using it.